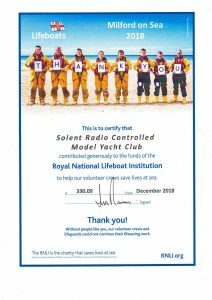 Club Display and Presentation: On Thursday 10th January David McNair-Taylor and Graham Coombs were invited to attend the AGM of the Milford On Sea Branch of the RNLI to put on a small display of four model lifeboats which were of much interest to the members attending the meeting. 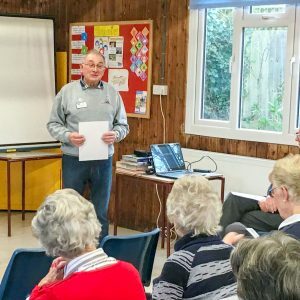 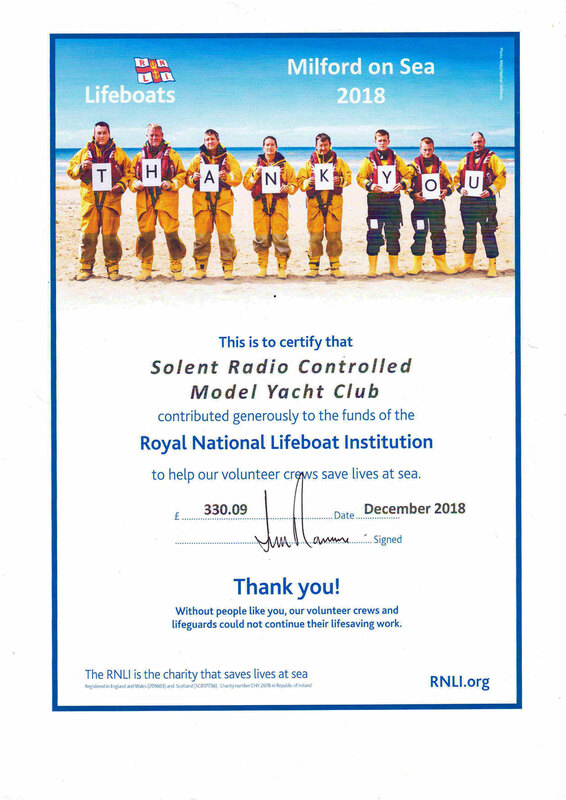 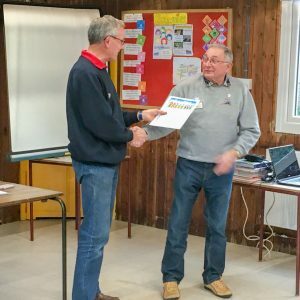 In his annual report the Branch Chairman Ian Ramus thanked the Solent RCMBC for putting on the Annual Model Boat Show in Milford and for their fundraising support over the year. 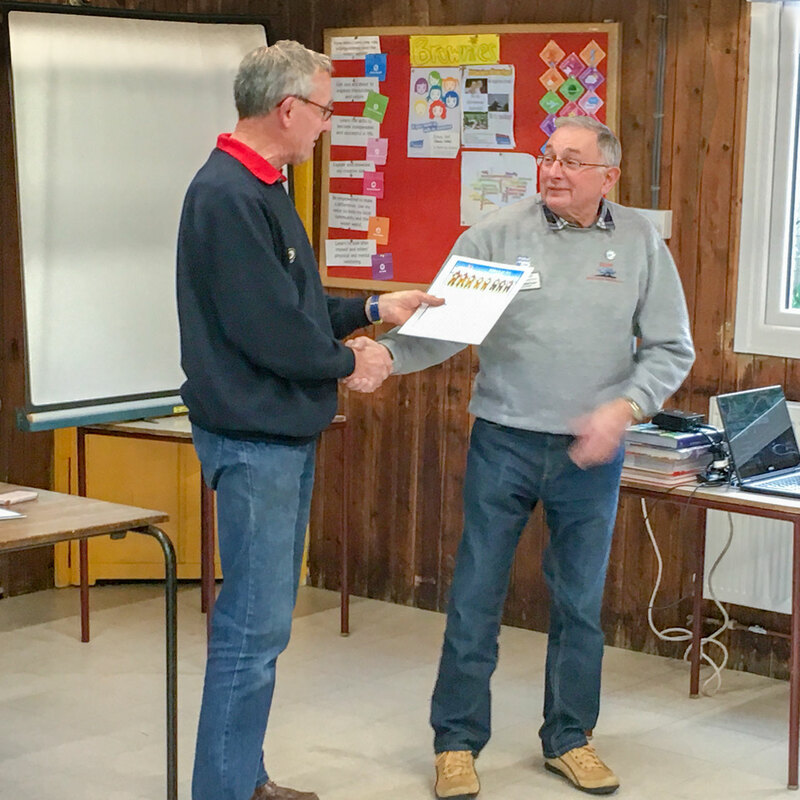 He made a presentation of a certificate to the Club Captain to thank the club for raising £330.09 for RNLI.